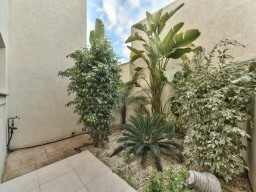 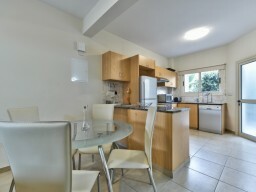 Townhouse located in a quiet neighborhood on a gorgeous beach near the hotel Le Merridien - 50 m from the sea. 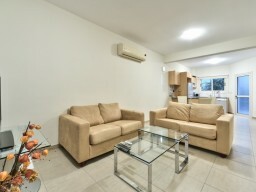 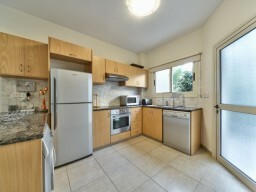 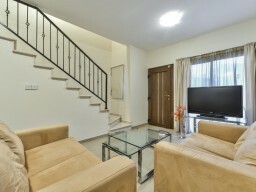 In walking distance of the necessary infrastructure - restaurants, shops, entertainment venues, bus stop. 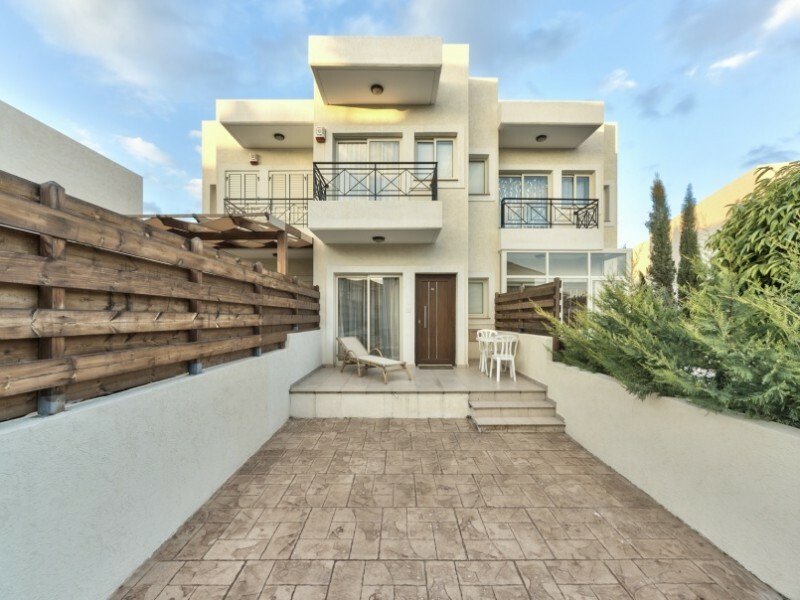 In the complex: 2 swimming pools - one large and one for children, playground, tennis court, beautiful garden and private parking. 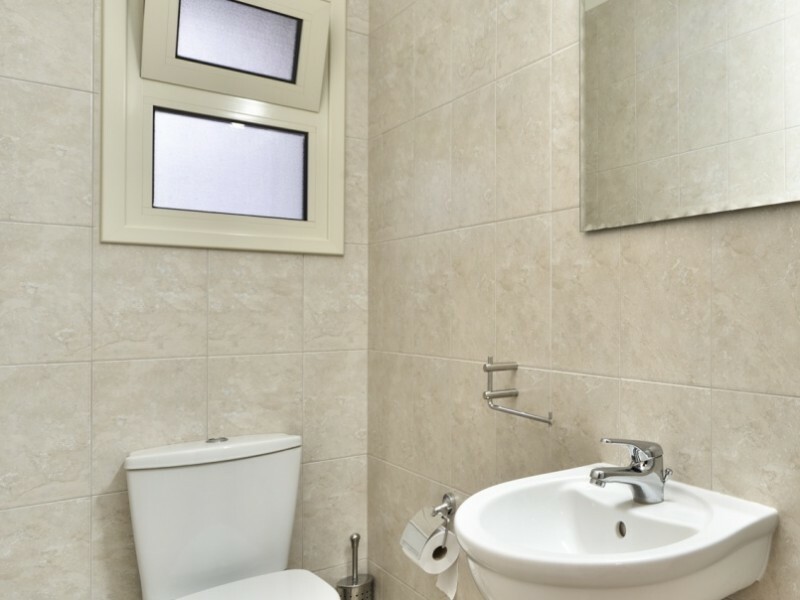 Two bedrooms, two toilets, one bathroom and one toilet. 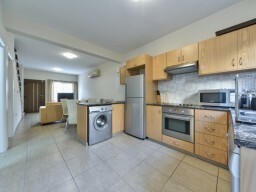 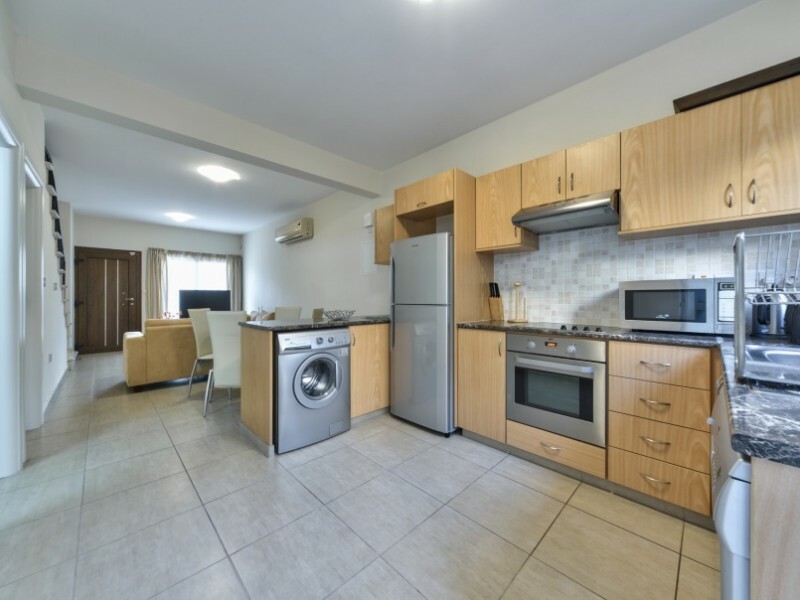 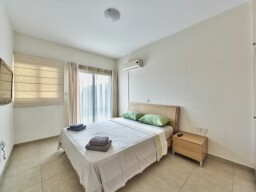 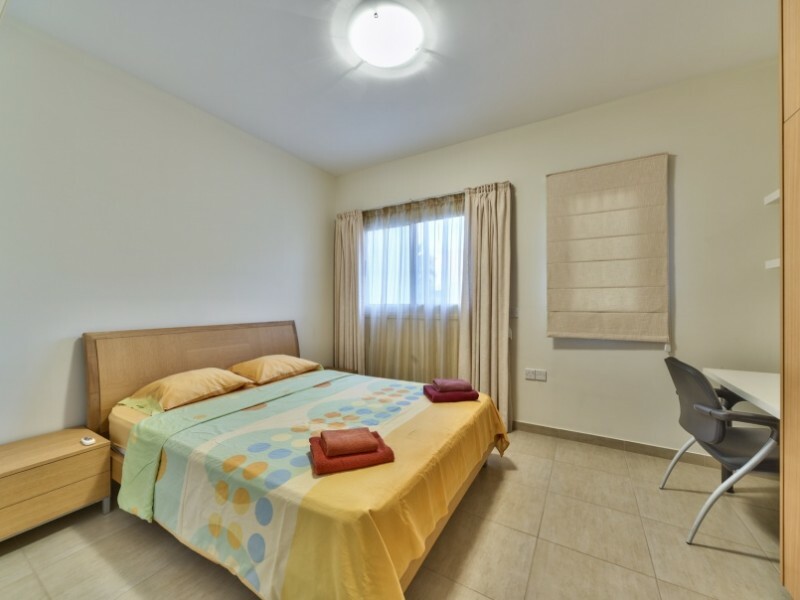 New comfortable Italian furniture, a fully equipped kitchen (washing machine, dishwasher, stove, microwave, kettle, toaster, all cooking utensils), air conditioning in the living room and bedrooms, linen and towels, wireless internet, satellite TV with Russian channels.